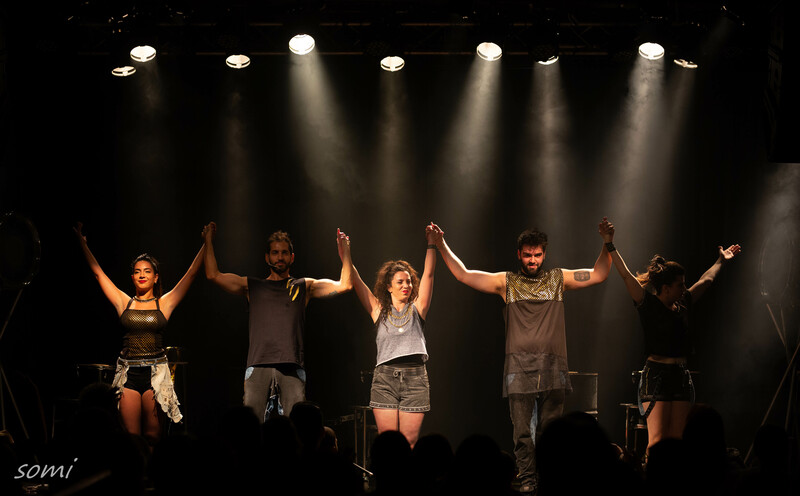 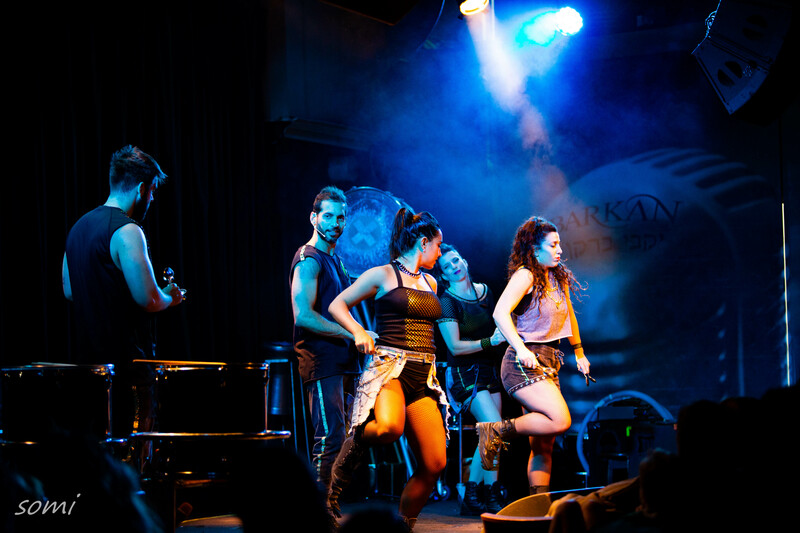 Full length stage performance with four Tararam artists. 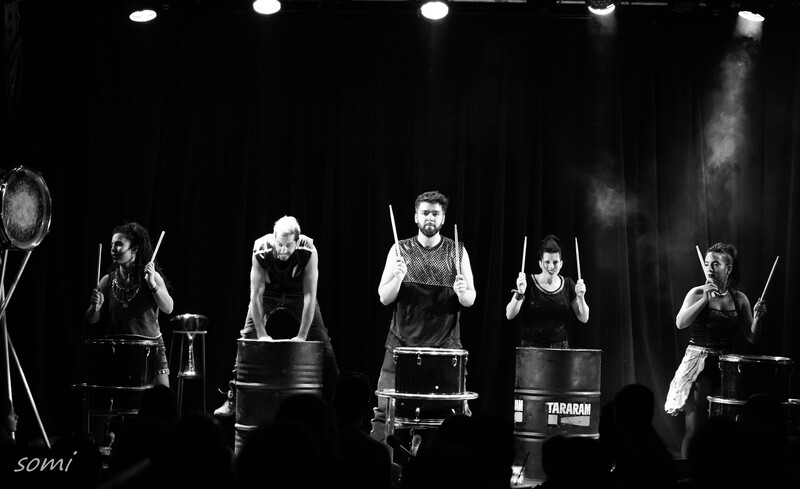 suitable for audiences of up to 300 people. 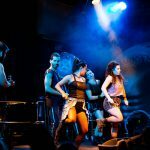 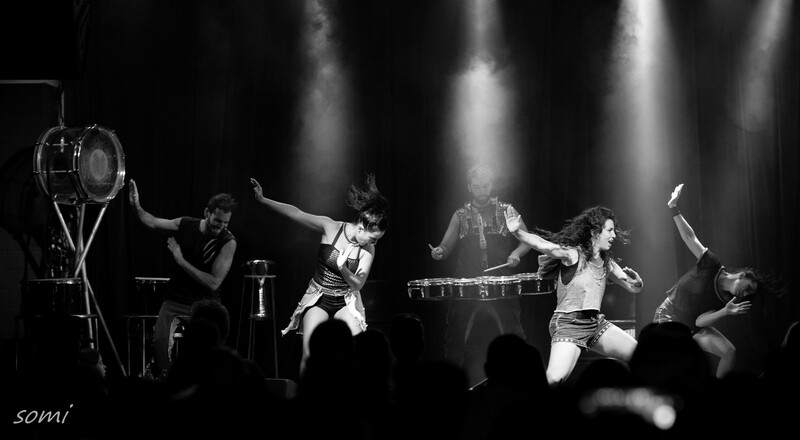 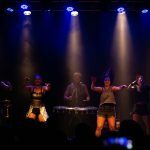 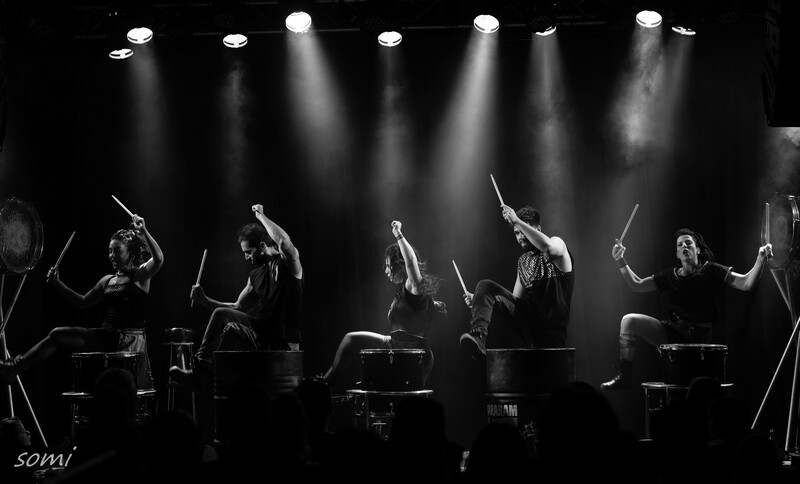 The show is a blend of rhythm, music, movement and wit; interwoven with choreographed body drumming, amusing sounds and theatrical antics. 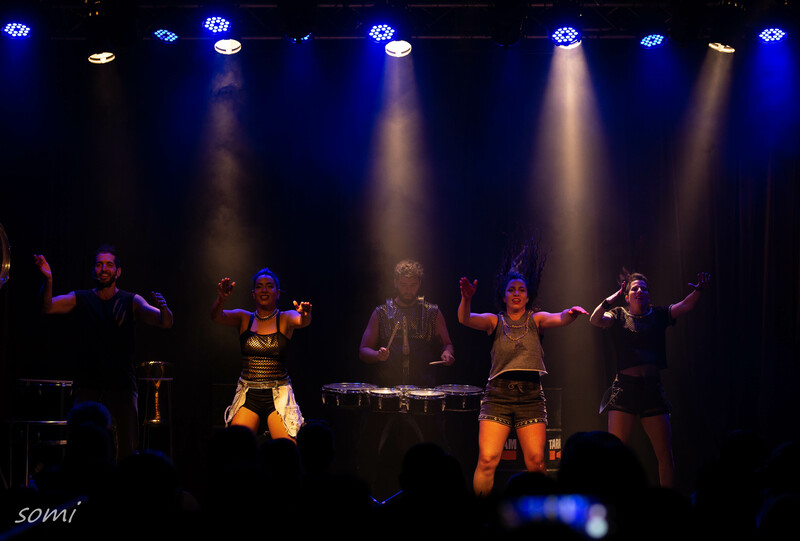 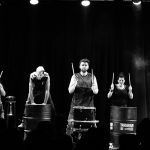 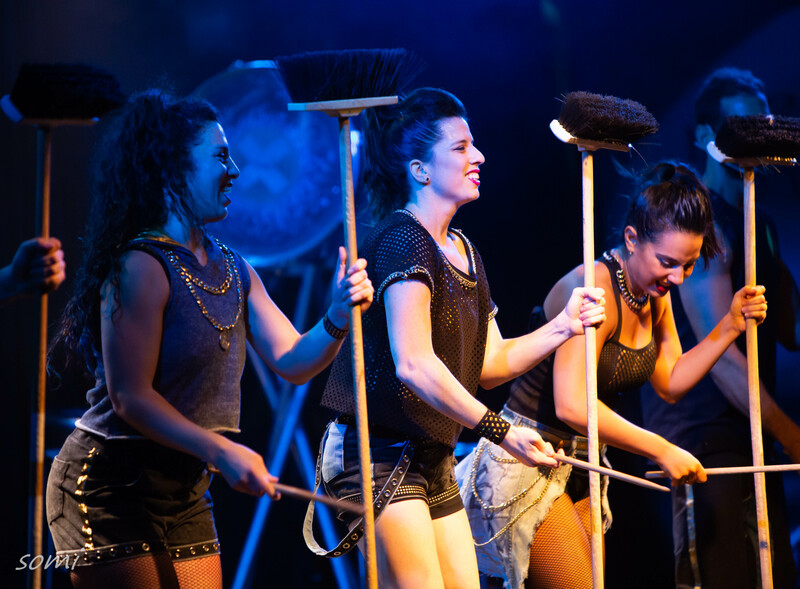 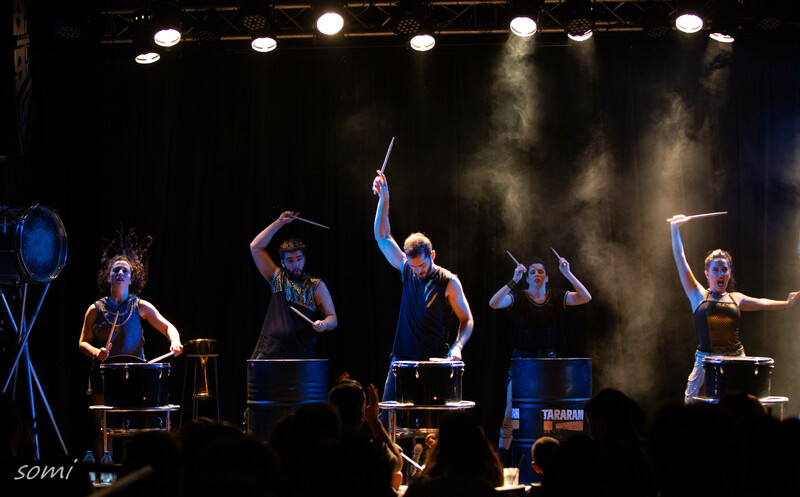 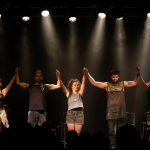 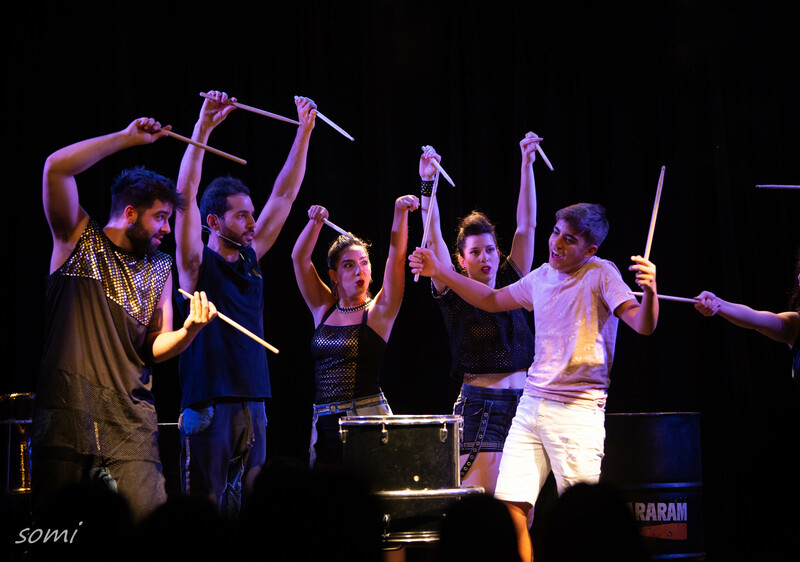 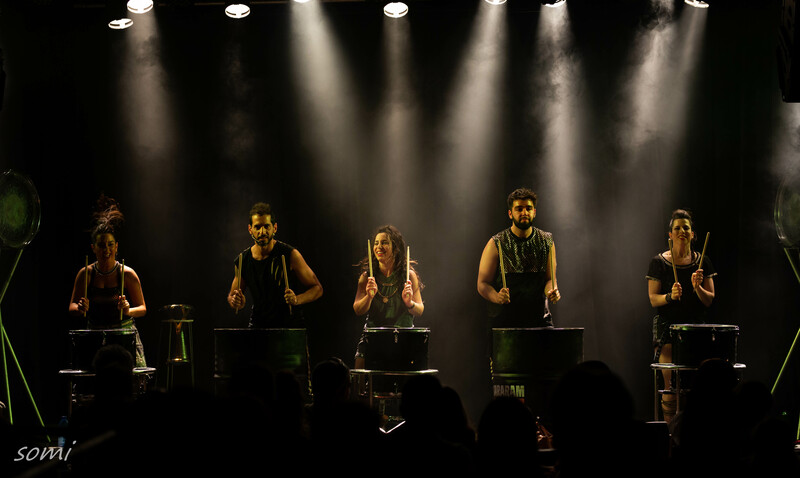 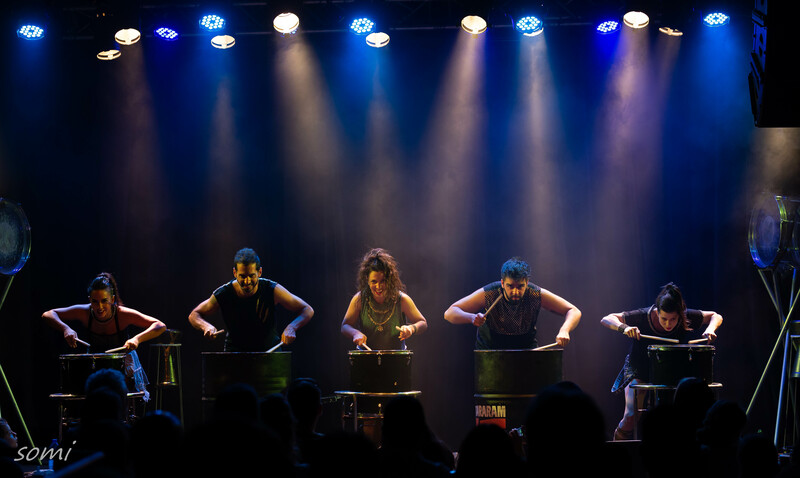 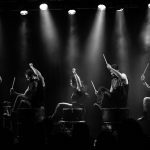 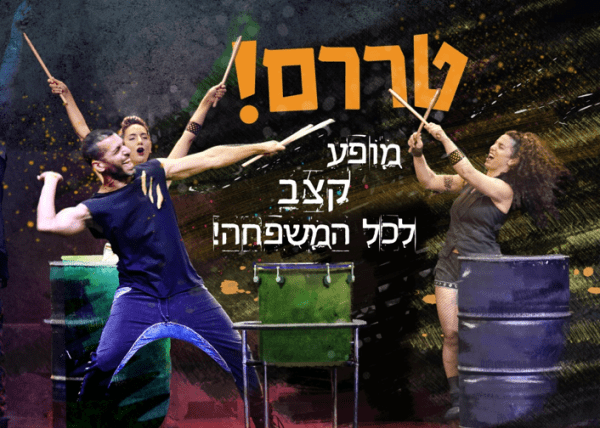 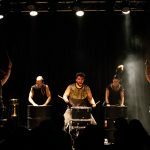 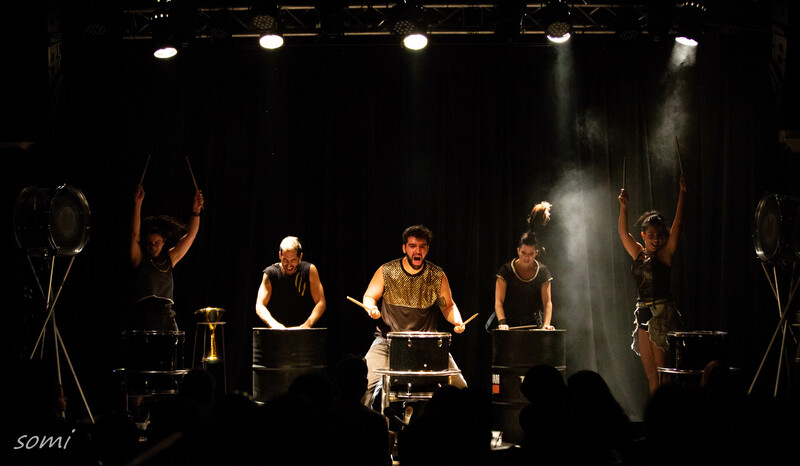 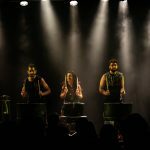 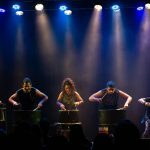 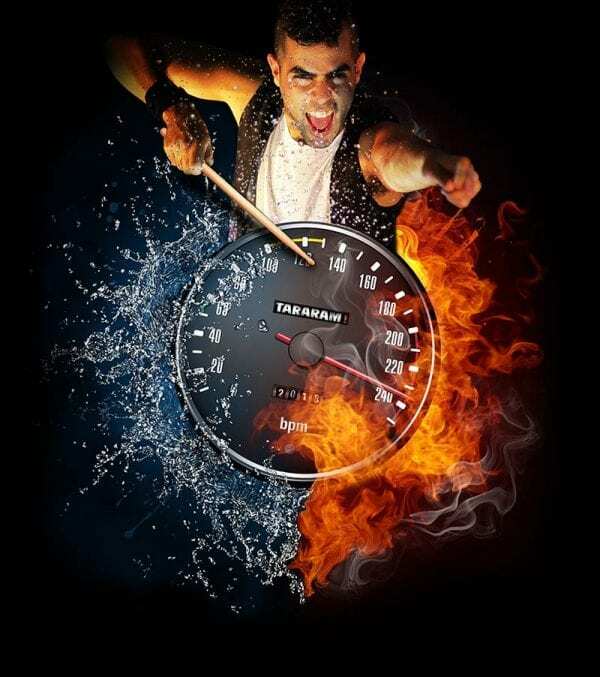 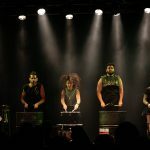 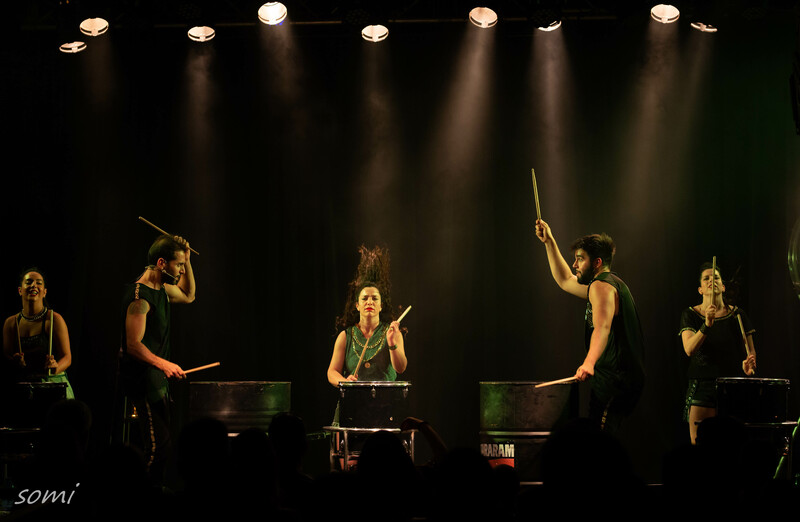 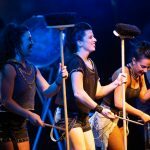 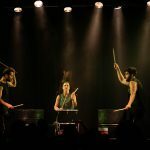 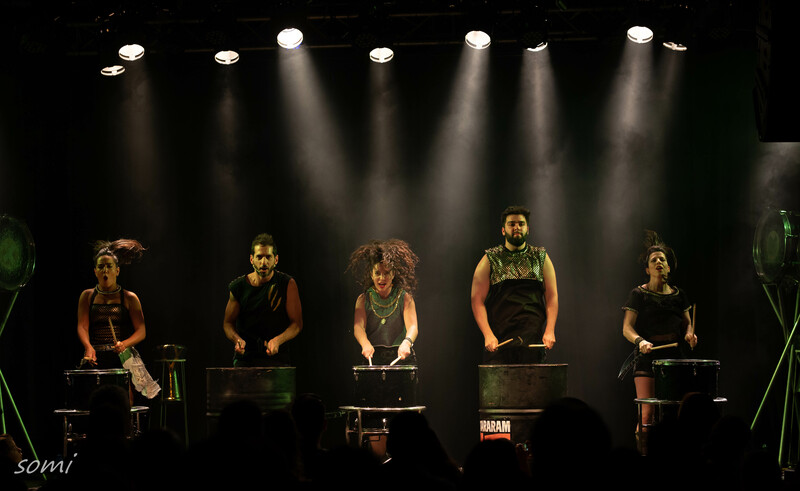 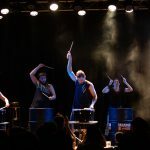 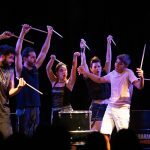 The show incorporates everyday ordinary objects such as spoons, brooms and barrels along with percussion instruments and the most basic instrument of all, the human body.